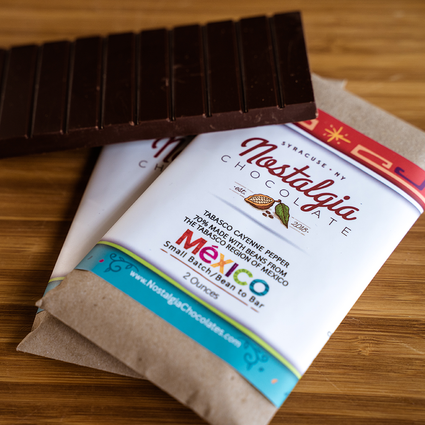 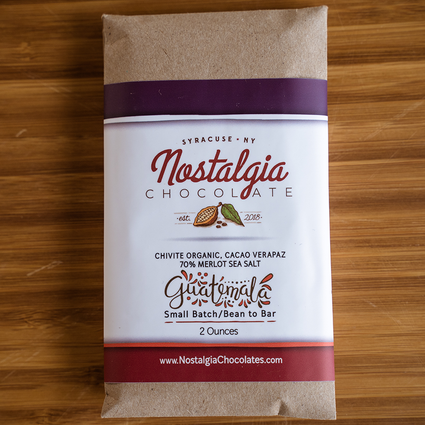 Our same 70% Chivite cacao topped off with espresso infused sea salt from our friends at the Syracuse Salt Company. 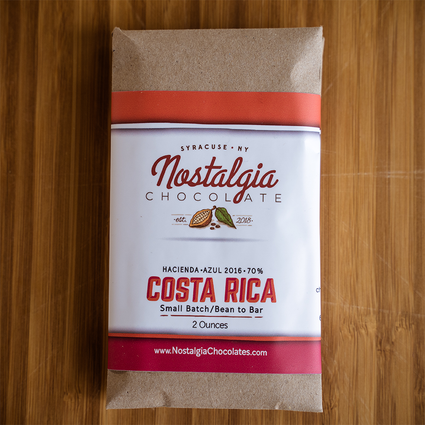 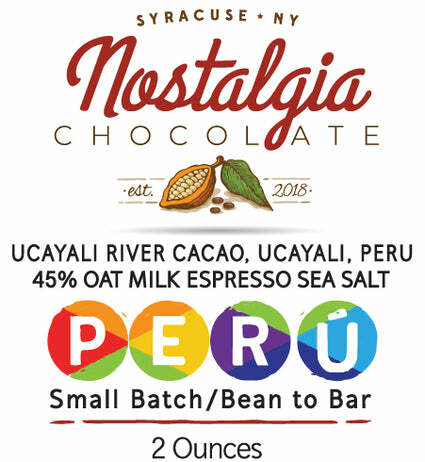 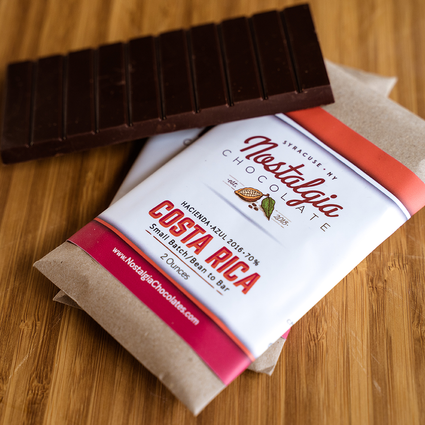 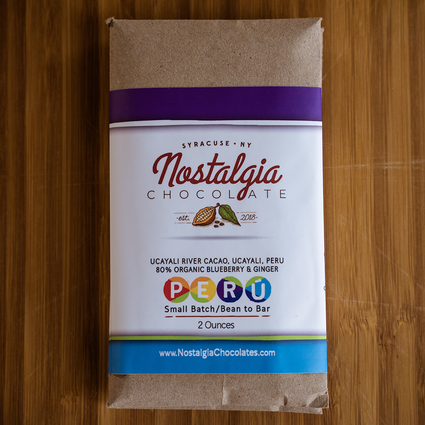 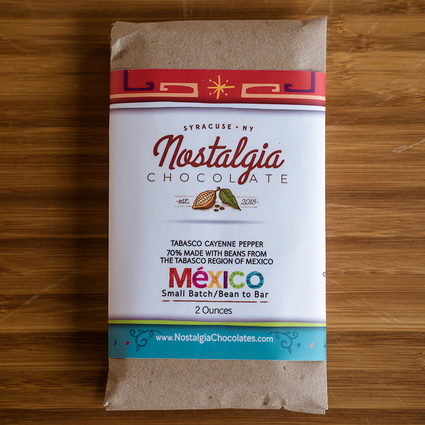 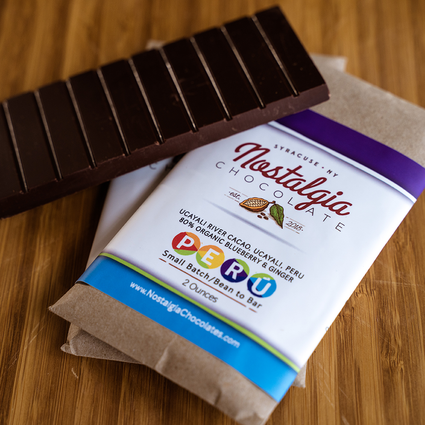 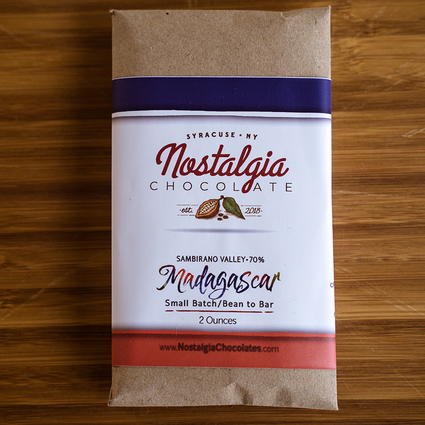 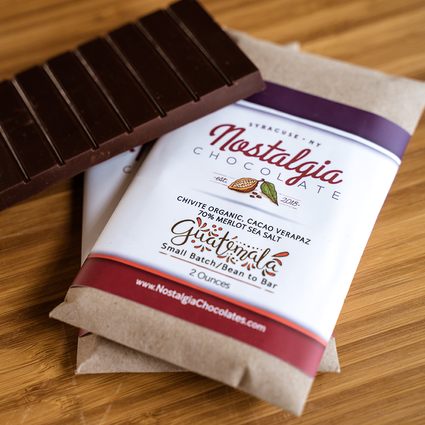 Bar tasting notes: A sweet and cinnamon spicy combination along with date, fig, mango and bright fruit flavors. 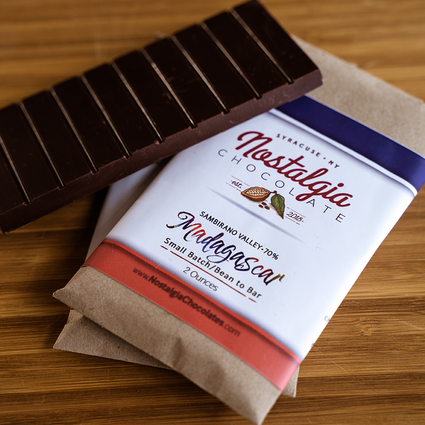 This is a wonderful all around bar that will please both the sweets lovers and the savory lovers.